Congratulations! You’ve crossed the stage with your college degree in hand. Now you are left with only one question: where do I find a job as an X-ray technician? More to the point, you are wondering what will be expected of you once you get the job. At Certified Source, we’ve got your back. We provide the answers to all your career questions. 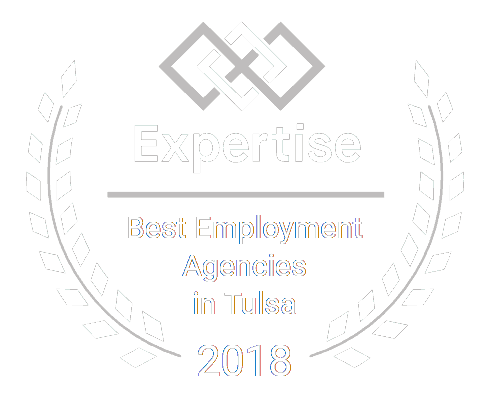 More importantly, we connect you with top employers in the healthcare industry. 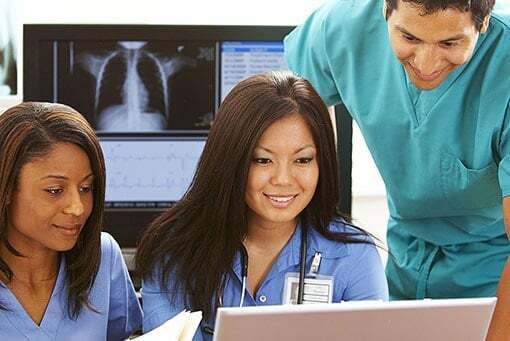 Read on to learn more about X-ray technician job salary, job outlook, where to find job openings and everything else in between. To work as an X-ray tech, you must have the appropriate educational requirements. You are required to have an in-depth understanding of the human anatomy as well should know how to work with cutting-edge imaging technologies safely. That means you must have some professional training to start working. For entry level, it is critical to have a detailed understanding of the X-ray procedures and be conversant with most imaging equipment. Typically, a certificate or an associate’s degree in radiologic technology is a mandatory requirement. In some states, certification or licensure through the ARRT (American Registry of Radiologic Technologists) might be necessary. Most X-ray technicians are generalists. This means they work with a broad range of imaging technologies, such as conventional X-ray machines, film and digital mammography, magnetic resonance imaging (MRI), fluoroscopy, and computerized axial tomography (CT). As an X-ray technologist, you are responsible for operating the imaging equipment to perform diagnostic imaging examinations. 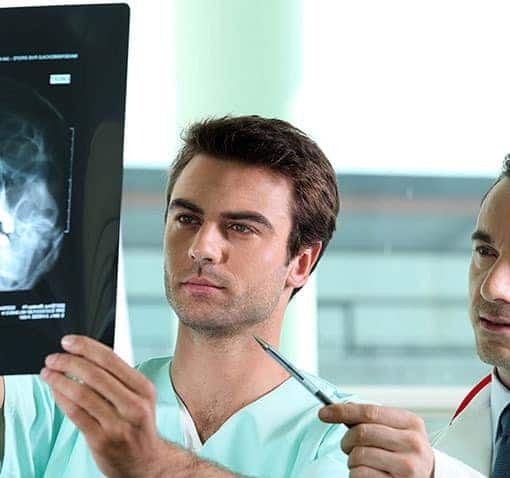 Before an X-ray procedure, you are expected to take the patient’s medical history, explain what they should expect, and answer any questions to prepare them psychologically. During the procedure, your job is to protect the patient by shielding the exposed parts of their body from excessive amounts of radiation. What qualities do exactly need to work as an X-ray tech? The truth is, working an X-ray technician is no mean feat. Employers will expect you to have good knowledge of medical terminologies. Efficiency and accuracy are prime qualities demanded by this profession. Besides working as an X-ray technologist, you will spend the better part of the day interacting with patients and doctors. To do this right, you need to have strong communications skills, both verbal and written. Also, it’s critical to have the ability to soothe, calm and, relax patients who arrive at the urgent care facility frightened and in pain. Most X-ray techs work full time. However, in healthcare facilities that run round the clock, your position may require you to work evenings, overnight, or on weekend shifts. The salary of an X-ray technologist is dependent on many factors--chiefly, experience, state, and the specific industry. In Oklahoma, for instance, entry-level technologists earn around $35,300 per year. This amount can go as high as $74,200 per year as you gain more years of work experience. According to the US Bureau of Labor Statistics, X-ray technician jobs are expected to increase by 5 percent throughout Oklahoma. If you are passionate about a career in diagnostic imaging, there will always be an opening for you. Be sure to check out our latest job listing page.